Secure online access to your accounts from any device, anytime, anywhere. Access to the latest information regarding your accounts and the financial markets. A convenient checklist of items to bring along to your next appointment. Welcome to ford financial Group! Our services cover all areas of financial management, from investment and retirement planning to risk management and estate conservation. We specialize in helping our clients develop a comprehensive, cohesive financial strategy that fits their unique needs and enables them to work towards both short- and long-term objectives. On our website, you'll find valuable information for evaluating your current position and progress toward financial goals. We offer educational articles that outline financial concepts and highlight products designed to fill the gaps in your financial strategy. You'll also find calculators that will help you assess your current and future needs. Please remember to visit our website often, as our content is constantly changing. 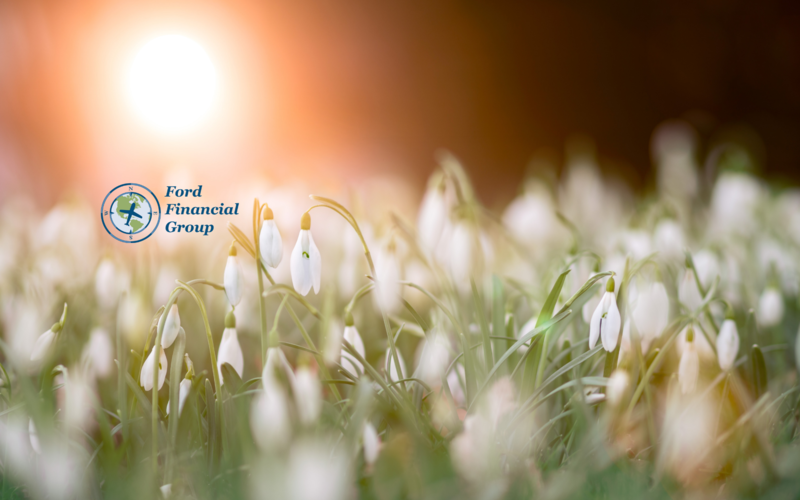 For help with your financial management, or for more information, please contact the Ford Financial Group today.